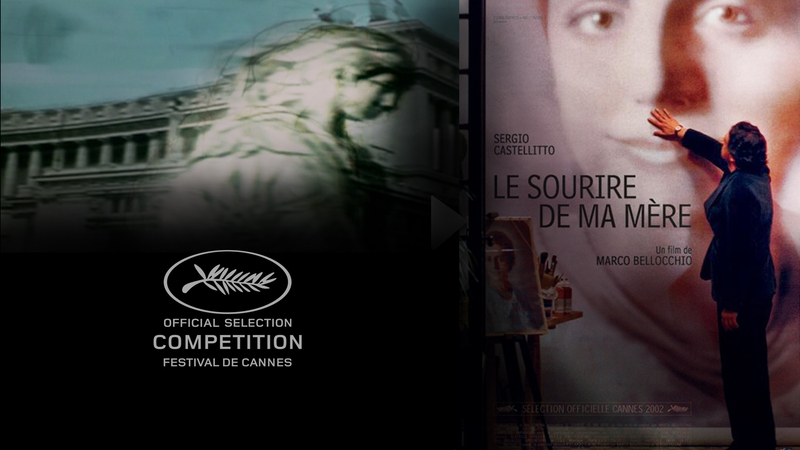 My Mother's Smile directed by Marco Bellocchio. The original Italian title is ("The Hour of Religion (My Mother's Smile”). The film portrays a colorful fresco so hypocritical to Catholicism today, showing how hard it still creeps into our lives, even against our will (as the protagonist shows). There is a struggle of wills and will power.